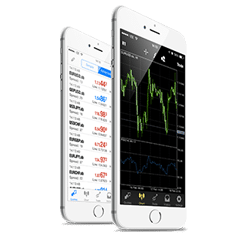 Stable VPS node which runs a Meta trader, Expert Advisor, Copy Trade, etc. with a UI that looks like your personal desktop. Our VPS node has at least 24 CPU Threads, 144GB RAM, and SSD in hardware RAID10. We focus on performance. 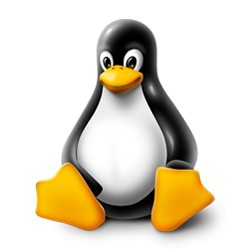 A virtual dedicated sever with Linux Operating System. Get customizable and scalable VPS hosting services at VPS Malaysia. 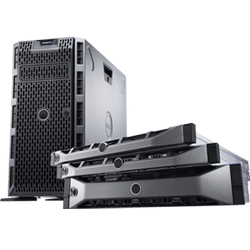 Dedicated server with the best pricing in Malaysia! 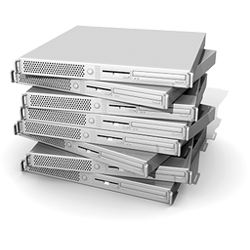 Our dedicated server includes all the features you need and most importantly, NO hidden fees! 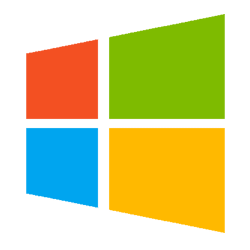 Our shared hosting server is secure and reliable. Its architecture is built upon the principles of high availability and clustering. View plans for details. 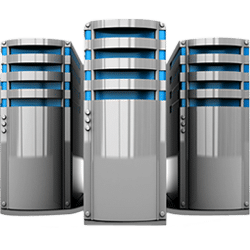 VPS Malaysia gives clients a chance to do business, create resource specific cPanel accounts, and manage their own clients. View plans for details. 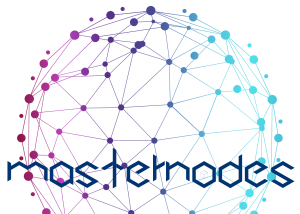 Masternode can be described as a cryptocurrency full node or an online wallet that stores the full copy of coins in real time. View plans for details. 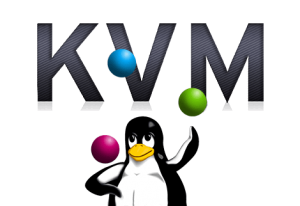 KVM, in short for Kernel-based Virtual Machine, is a super effective hypervisor-powered virtualization technology developed specifically for Linux VPS.